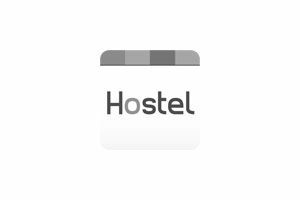 We take pride in the range of clients with whom we have developed close long-term relationships over the years. 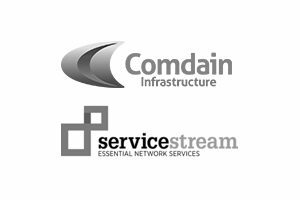 Advising the Coen family on the sale of Comdain Infrastructure Pty Ltd, a leading supplier of critical infrastructure services in Australia, to a subsidiary of Service Stream Limited (ASX:SSM). Advising Telix Pharmaceuticals Limited (ASX:TLX) on its acquisition of Advanced Nuclear Medicine Ingredients (ANMI) SA, a Belgium-based global service provider in the nuclear medicine field, that develops innovative radiopharmaceutical solutions to facilitate “theranostic” radiopharmaceuticals and to ease their daily production in hospitals and radiopharmacies. 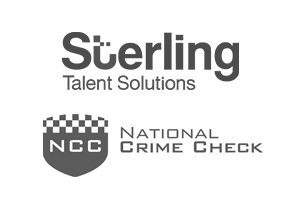 Advising Sterling Talent Solutions on the purchase of 100% of the shares in National Crime Check, one of Australia’s leading providers of employment screening services, by two of its Australian and Indian subsidiaries. Advising Capitol Health Limited (ASX:CAJ), an ASX-listed diagnostic imaging provider, on the acquisition of “West Coast Radiology”, the operator of two radiology clinics in the south-west of Western Australia. Advising Australian start-up Chargefox on its capital raise for new investors, including major investor Australian Motoring Services (the commercial vehicle for the Mobility Clubs of Australia), Wilsons Transformers and Greg Roebuck, the founder of Carsales. 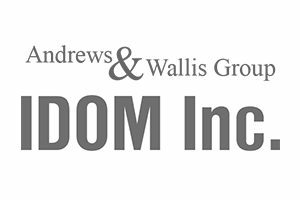 Advising the Andrews & Wallis Motor Group on the sale of 95% of the shares in three group companies, along with the business and assets of two further companies to Australian subsidiaries of IDOM Inc. (7599:TYO), the biggest used-car dealer in Japan. 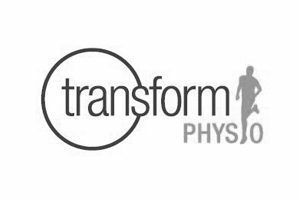 Advising the founder of Transform Physio on its sale to a wholly-owned subsidiary of Zenitas Healthcare Limited (ASX:ZNT), a listed community-based healthcare operator. 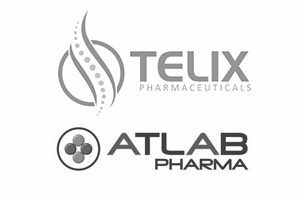 Advising Telix Pharmaceuticals (ASX:TLX) on its acquisition of Atlab Pharma SAS and the associated renegotiation of Atlab’s key intellectual property licences with BZL Biologics LLC. 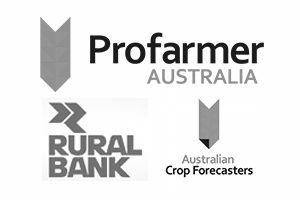 Advising Rural Bank Limited on its acquisition of two agricultural data and analysis services businesses, Profarmer Australia and Australian Crop Forecasters from NZX Limited (formerly the New Zealand Stock Exchange). 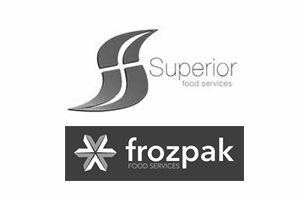 Advising Superior Food Group, a member of the SFG Group and a portfolio company of Quadrant Private Equity, on its acquisition of the Frozpak Food Services business. 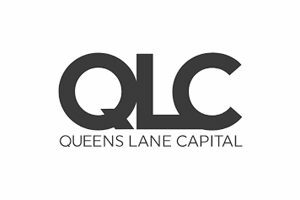 Advising Queens Lane Capital, the private equity firm established by Larry Kestelman, on its first investment – the roll-up of three Australian stone and tile businesses into the “Petra Industries” group. 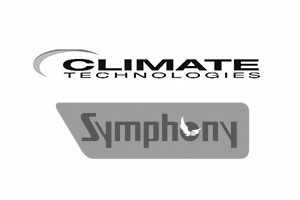 Advising the shareholders of Climate Technologies, one of Australia’s leading manufacturers and suppliers of cooling and heating appliances, on the sale of the company to a wholly owned Australian subsidiary of Symphony Limited (BSE:517385; NSE:SYMPHONY), the world’s largest air-cooler manufacturing company. 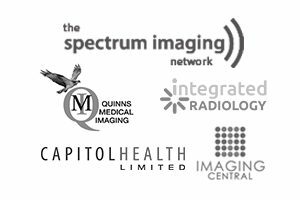 Advising Capitol Health Limited (ASX:CAJ), a listed diagnostic imaging provider, on the acquisition of four radiology clinic operators across Western Australia and Victoria, namely Imaging Central, Spectrum Imaging, Quinns Medical Imaging and Integrated Radiology. 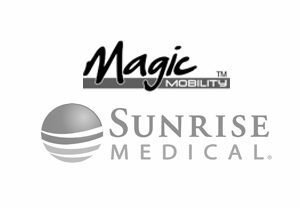 Advising the owners of Magic Mobility, an Australian manufacturer of powered wheelchairs, on the sale of its business and assets to Sunrise Medical. 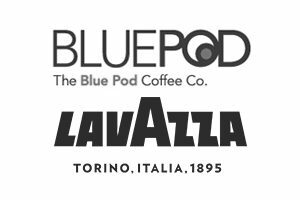 Advising The Blue Pod Coffee Co., a leading supplier of workplace coffee machines in Australia, on the sale of its business and assets to an Australian subsidiary of Luigi Lavazza S.p.A.. 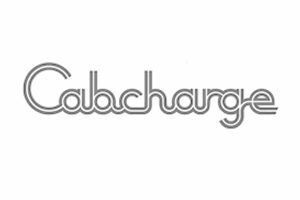 Advising Cabcharge Australia Limited (ASX:CAB) on its conditional acquisition of Mobile Technologies International, a leading global provider of innovative Software as a Service (SaaS) automative dispatch and booking technology to the taxi industry and owner and operator of Mantax Taxis, the largest network of black cabs in Manchester, England. 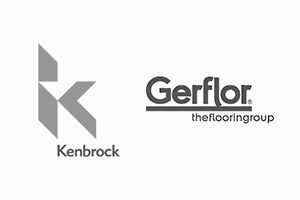 Advising Gerflor SAS on the acquisition of 100% of the shares in Kenbrock, a retail and wholesale business of imported commercial and residential flooring products within Australia. 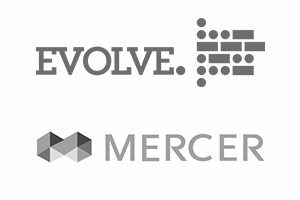 Advising the founders of Evolve Intelligence on the sale of their talent strategy business to Mercer Australia, a global consulting leader in advancing health, wealth and career, and a wholly owned subsidiary of Marsh & McLennan Companies (NYSE: MMC). 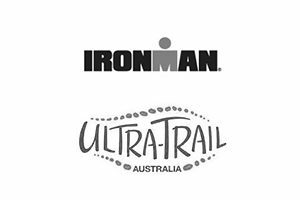 Advising Ironman and USM Events on the acquisition of 100% of the shares in AROC Sport, which operates the Ultra Trail Australia Event in the Blue Mountains in May each year. Advising Quantum Radiology on its acquisition of Leichhardt Medical Imaging. 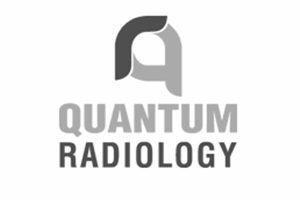 Quantum Radiology is an independent practice providing a bulk billing service for both diagnostic and interventional radiology. Advising the Australian Financial Complaints Authority, a newly formed entity created under legislation by the Australian Government to handle complaints in the financial services industry, on the acquisition of all the assets of the Financial Ombudsman Service (FOS). Advising Murray Goulburn Responsible Entity as trustee for the Murray Goulburn Unit Trust on certain aspects of the acquisition of 100% of the operating assets and liabilities of Murray Goulburn by Saputo Dairy Australia. Advising Cynata Therapeutics Limited (ASX:CYP) on a share placement to Fidelity that raised total proceeds of approximately $5.2 million. Cynata is a clinical-stage Australian stem cell and regenerative medicine company that is developing an innovative therapeutic stem cell platform technology that has the potential to create a new standard in the emergent area of stem cell therapeutics. Advising EVZ Limited (ASX:EVZ) on a share placement that raised total proceeds of approximately $2.5 million. EVZ is an industrial group with three operating divisions: Brockman Engineering (Engineering), Syfon Systems (Water) and TSF Maintenance (Power Generation Maintenance). 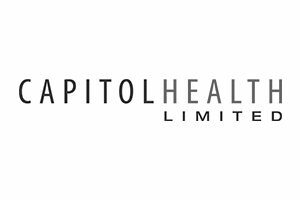 Advising Capitol Health Limited (ASX: CAJ), an ASX-listed diagnostic imaging provider, on the acquisition of Radiology Tasmania, a leading Tasmanian radiology clinic operator. Advising Capitol Health Limited (ASX: CAJ), an ASX-listed diagnostic imaging provider, on the acquisition of i-Rad Radiology Sunshine, an independent radiology clinic in Melbourne’s west. Advising Andrews & Wallis Motor Group and Montague Motor Company on the acquisition of 100% of shares in Essendon Chrysler Jeep Fiat and Isuzu UTE. Advising ASP Pacific Holdings, part of the ASP Ship Management group, on the sale of International Bunker Supplies, a supplier of quality marine fuel operating out of Gladstone, to BP Australia. Advising Superior Food Group, a member of the SFG Group and a portfolio company of Quadrant Private Equity, on the inter-conditional acquisition of meat distribution businesses, Clover Valley Fine Foods Holdings and Global Meats. Advising Lux Group on a strategic transaction involving Catch Group that resulted in the creation of separate, pure-play travel, shopping and local ecommerce businesses. The transaction involved the acquisition by Lux Group of Catch Group’s luxury travel businesses, the sale by Lux Group to Catch Group of its designer brand product businesses, and the creation of a local experience joint venture via the merger of Lux Group’s and Catch Group’s local experience businesses. Advising on the acquisition of the assets of Hosico Engineering, a world class manufacturer and supplier of precision engineered light metal and injection moulded components. Advising Genesys Laboratories Australasia on its acquisition of the KickAAS automated agent scripting business from Effective Contact Centre Analytics. Advising Lithium Power International Limited (ASX:LPI) on its approximately $35.6 million equity funding package, comprising a fully underwritten $15 million share placement and the $20.6 million underwriting of the exercise of LPI’s listed options. Lithium Power International is an emerging lithium exploration and development company with assets in Chile, Argentina and Australia. Advising Telix on its pre-IPO funding round, pipeline acquisition program and as issuer’s counsel on Telix’s IPO on ASX. 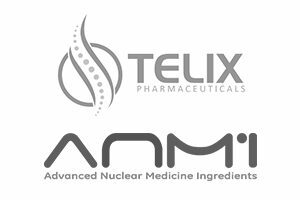 Telix is an Australian biopharmaceutical company focused on the development of diagnostic and therapeutic products for the treatment of cancer that are based on targeted radiopharmaceuticals or “molecularly targeted radiation” (MTR). 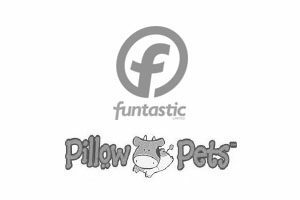 Advising Funtastic Limited (ASX: FUN) on the sale of 100% of the shares in Funtastic International Limited to Balandro Limited. Advising on the sale of an interest in the Gippsland Motor Group to Motus Corporation, a subsidiary of Imperial Holdings (JSE: IPL) and South African based seller of motor vehicles in Africa, the United Kingdom and Australia. Advising OPED AG on its acquisition of OAPL, a pre-eminent provider of specialised orthotic and prosthetic services in Australia. 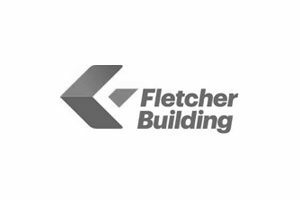 Advising Cardboard Cartons, a leading manufacturer of specialty packaging solutions, on the sale of its business and assets to Oji Fibre Solutions, a subsidiary of Oji Holdings and Innovation Network Corporation. Advising the shareholders of the Dimple Group on the sale of Dimple Group to Zenitas Healthcare Limited (ASX:ZNT), a listed community-based healthcare operator. Advising on the Australian legal aspects of Addnode Group’s acquisition of 100% of the shares in Service Works Group Limited. Advising K.W. Doggett, a leading independent family-owned paper merchant to the print and design market, on its merger with BJ Ball Group and subsequent sell-down of approximately 51% of the combined group to global paper distributor, Japan Pulp and Paper. Advising Ironman and USM Events on the acquisition of all assets relating to the “Cape to Cape” and “Port to Port” events. Advising Forbidden Foods, an Australian-owned and operated superfoods business specialising in high quality organic rice, on its third party strategic investment. Acting for Proserpine Capital Partners in the roll up of the Brisbane-based Complete Canopy & Filter Services business into portfolio company, Lotus Filters, Australia’s leading commercial kitchen exhaust system cleaning & filter maintenance business. Advising Bluethumb, Australia’s largest online art gallery, on its successful Series B funding round. Advising Genpact (NYSE:G) on its acquisition of the assets of Fiserv’s (NASDAQ:FISV) Australian cheque processing business. Advising Lithium Power (ASX:LPI) on its strategic capital raising, including two-tranche institutional placement and partially underwritten share purchase plan. Advising Healthcare Australia on its acquisition of Employ-Ease, a private and government subsidised quality training provider in the aged care and disability sector. Advising Recoveries Corporation Group on its sale to Transaction Capital, a South African company listed on the Johannesburg Stock Exchange (JSE:TCP). Advising The Sita Group on the sale of its “Avalon Airport Transfers” business to SkyBus. Advising Jacobs Engineering Group (NYSE:JEC) on its acquisition of Aquenta Consulting, a leading provider of integrated project services in Australia. Advising Vicwest Community Telco, a community-based telecommunications business 50%-owned by Bendigo Bank (ASX:BEN) on its merger with NSX-listed telecommunications business, Bendigo Telco, by way of a scheme of arrangement. Advising the founders of MSC Mobility, a leading provider of enterprise mobility solutions in Australia, on the sale of MSC Mobility to Telstra Corporation Ltd (ASX:TLS). Advising DirectMoney (ASX:DM1), a pioneer in the rapidly growing marketplace lending industry, on a non-renounceable fully underwritten rights issue to raise $5.7 million. Advising Sterling Infosystems, a subsidiary of Sterling Talent Solutions (formerly SterlingBackCheck), on its acquisition of RISQ Group, an industry leader in employment background checks across the Asia-Pacific region. Advising the minority owner of Clicks IT Recruitment (part of the Beddison Group) on the partial sale of its interest in Clicks to Outsourcing Inc, a Japanese-listed company. Under the transaction, Outsourcing Inc. acquired a majority interest in the broader Beddison Group (including Clicks IT Recruitment). Advising Montague Motor Company, the owner and operator of the City Mazda automotive dealership business in South Melbourne, on the sale of its business and assets to ASX-listed Automotive Holdings Group Limited (ASX: AHG) for A$24.4m plus net assets. Advising Simon Crowe, founder of premium burger restaurant chain Grill’d, on the acquisition of luxury chocolatier business, Koko Black, from its administrators. Advising the founders of Melbourne-based specialist insurance broker, Risk Partners, on an equity investment by a subsidiary of ASX-listed Steadfast Group. Advising on acquisition of Oreana Financial Services Limited (formerly NAB Private Wealth Advisory Limited), a private wealth and financial services company based in Hong Kong, from its parent company, National Australia Bank Limited. Adviser to marketplace lender, DirectMoney, on its ASX backdoor-listing and associated capital raising of A$11.2 million. 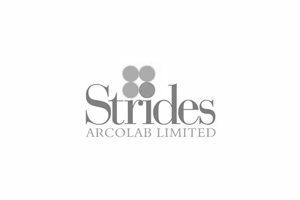 Lead adviser to Indian pharmaceuticals company, Strides Arcolab, on its acquisition of part of South Africa’s Aspen Pharmaceuticals’ Australian generic drugs and over-the-counter business for A$380 million. 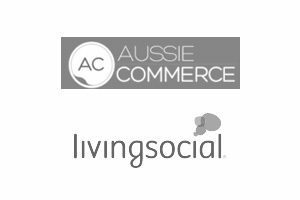 Advising on the acquisition of the Australian and New Zealand operations of daily deals business, LivingSocial, from its US-parent company, LivingSocial, Inc.
Sale of hospital patient entertainment and communication service provider, Hospital Telecommunications, to ASX-listed Hills Limited. 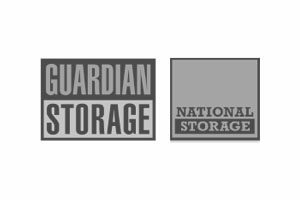 Acting for the vendors in the sale of the Guardian Storage self-storage business to National Storage (ASX:NSR). Advisor on the acquisition of various company defining transactions, including Spreets from Yahoo!7, DailyDo from its founders, brandsExclusive from APN and Cudo from Ninemsn. 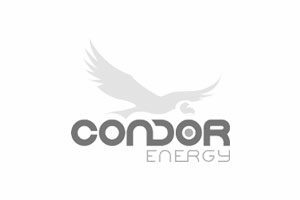 Acting for Proserpine Capital Partners and Pacific Tiger Group in their joint investment in Western Australian fracking company, Condor Energy, as part of an equity and debt capital raising. 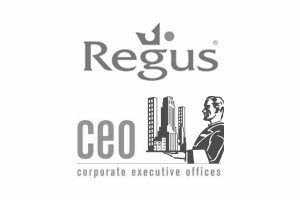 Acting for global workspace solution company Regus Group (LSE:RGU) on its acquisition of the Australian serviced office network operated by Corporate Executive Offices. 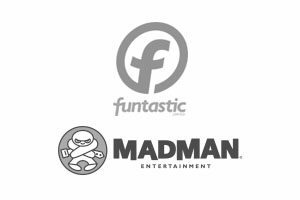 Acting for Funtastic (ASX:FUN) on its divestment of the Madman group of companies, one of Australia’s leading film and content distributors, to a consortium of investors. 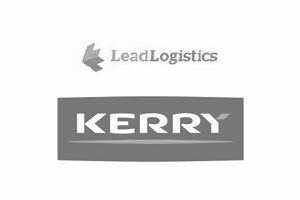 Advising Lead Logistics on its joint venture partnership with international freight distributor, Kerry Freight. 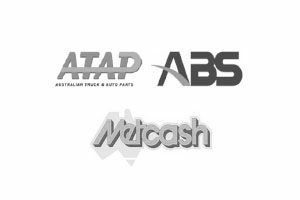 Advising on the sale of the Australian Truck and Auto Parts Group and Auto Brake Service national franchise networks of brake and auto repairs specialists to Metcash Limited (ASX:MTS). 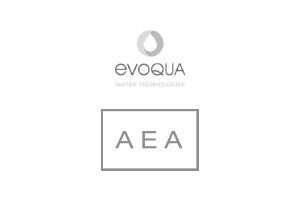 Advising AEA Investors LP on the Australian aspects of its global acquisition of the municipal, industrial and services water and waste-water treatment operations and assets of Siemens Water Technologies. 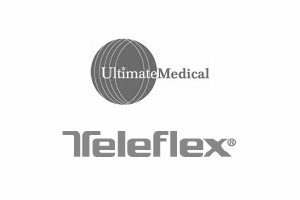 Advising on the sale of the assets of airway management device supplier and innovator, Ultimate Medical, to global medical devices provider, Teleflex Incorporated (NYSE: TFX). 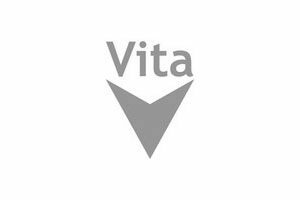 Acting for Vita Group on the sale of its Australian, New Zealand and Malaysian polymers businesses. 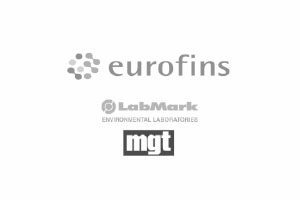 Acting for Eurofins (Euronext:ERF) on its acquisition of a majority interest in mgt-LabMark Environmental. 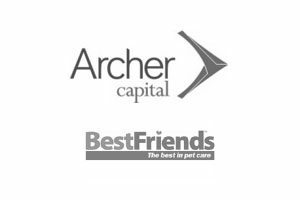 Advising the founders of Best Friends Pets on the restructure of the group and sale of a strategic interest to Archer Growth. 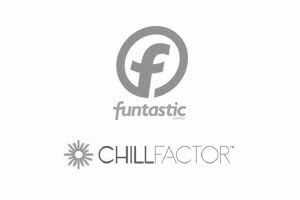 Acting for Funtastic (ASX:FUN) on its acquisition of all of the shares in Chill Factor Global and Hydro-Turbine Developments. 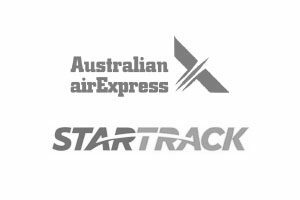 Advising Australian Air Express on the sale of AaE Retail to Star Track Express. 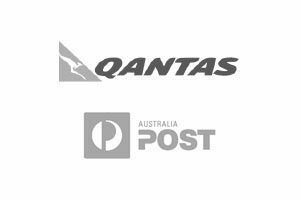 Advising on the restructure of the joint venture between Qantas and Australia Post relating to Star Track Express and Australian Air Express. 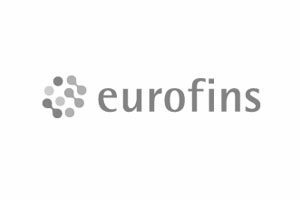 Acting for Eurofins (Euronext:ERF) on its acquisition of a majority shareholding in Agrisearch Services, a company engaged in agricultural and biological research and testing services. 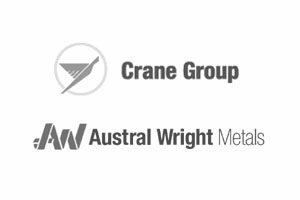 Acquisition of Austral Wright Metals from Crane Enfield Metals. 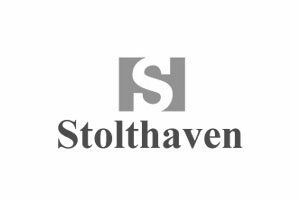 Advising Stolthaven on its successful tender and subsequent lease and development arrangements with the Newcastle Port Authority for a greenfields Bulk Liquids Terminal at Newcastle. 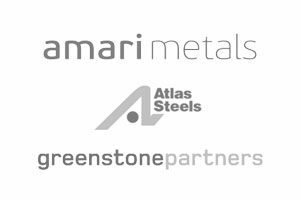 Acquisition of Atlas Steels from Greenstone Partners Private Capital. 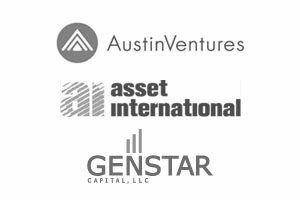 Sale of Austin Ventures’ interest in Asset International to Genstar Capital. Acquisition and roll up of various insulation installation businesses around Australia. 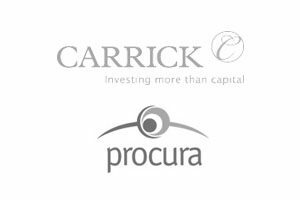 Advising on the Australian aspects of Carrick Capital’s investment in Procura. Click here for a selection of other key corporate transactions that our firm has advised on. “We engaged Clarendon Lawyers when we acquired Cudo from Mi9 in 2013 and we have continued to actively engage Clarendons for our M&A transactions since then, including our acquisitions of Spreets, DailyDo, mynetsale and brandsExclusive. The directors of Clarendon Lawyers offer a wealth of experience gained during our time with leading Australian and international law firms and corporations.